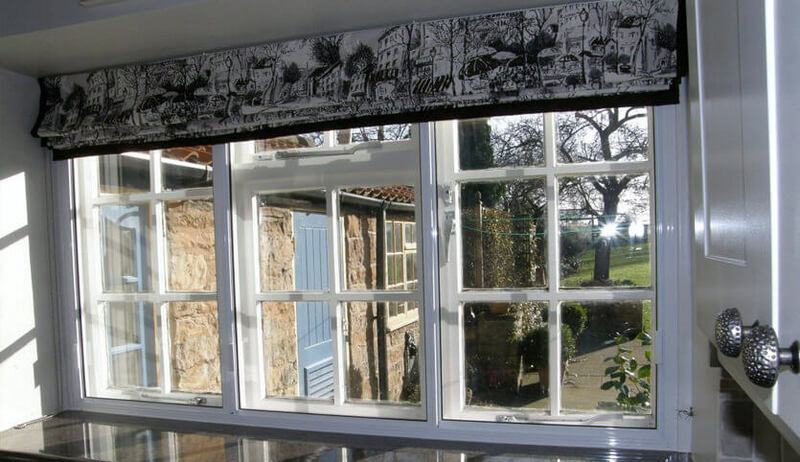 If you live in a conservation area or Listed building, secondary glazing will allow you to upgrade your windows without Planning Permission complications. Some original windows are considered part of British heritage and removal and replacement is illegal. If your home is suffering from inefficient windows which are having a negative impact on your standard of living, but you’re not allowed to replace them with double or triple glazing, secondary glazing can help you enjoy a warmer, safer home. Secondary glazing involves installing an extra glass pane onto the interior of your existing windows. A 100mm gap is left between the windows to reduce heat loss by up to 70%. Although secondary glazing is fixed securely in place, it does not require planning consent as it is viewed as an alterable modification. Installing secondary glazing is a convenient and cost-effective method of improving your home’s thermal performance. 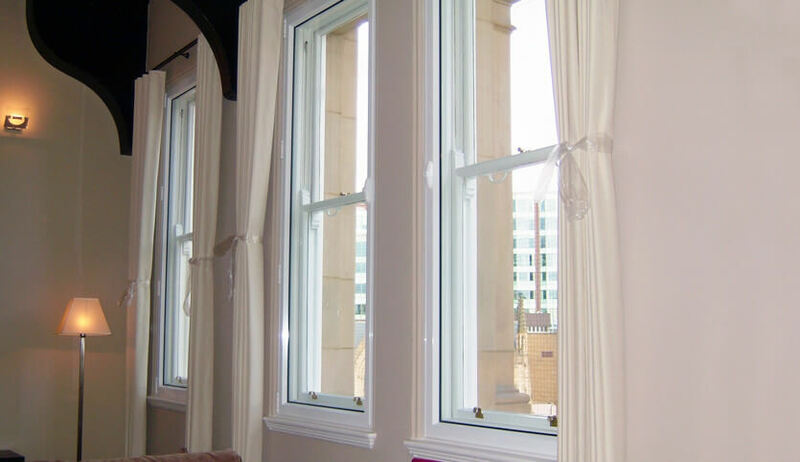 Our secondary glazing systems are a versatile way to insulate your home. Various glass thicknesses are available to provide differing levels of insulation. A range of opening methods are available with secondary glazing. Choose from vertical and horizontal sliding systems, tilt opening, lift-out, and hinged. 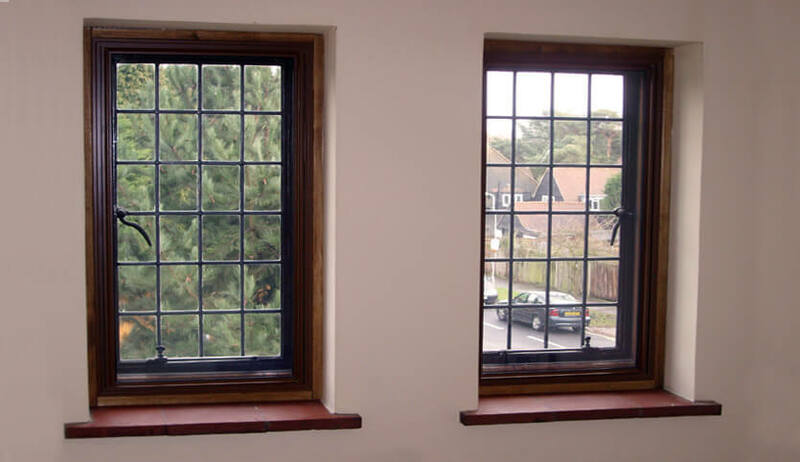 Secondary glazing will improve your home’s efficiency while protecting its traditional character. As well as creating a warmer home, secondary glazing is an excellent acoustic insulator. If you live near a busy road or in a noisy town centre, secondary glazing can help you to create a more tranquil living environment.